2019-02-13 Uncategorizedart, Collage, Madison, Madison Museum of Contemporary Art, Nathaniel Mary Quinn, Portraiture, WIM.C. 2019-02-13 Uncategorizedart, Bill Viola, london, Michelangelo, Royal Academy of ArtsM.C. LONDON — At first glance, Bill Viola and Michelangelo seem to have little in common. Born a few centuries apart, one is a pioneer of video art who is influenced by ancient religions, the other is a Renaissance master and a devout Catholic. The contrasts could not be sharper, yet Bill Viola/Michelangelo: Life, Death, Rebirth at the Royal Academy of Arts faces the challenges of highlighting their shared preoccupations with grand themes. 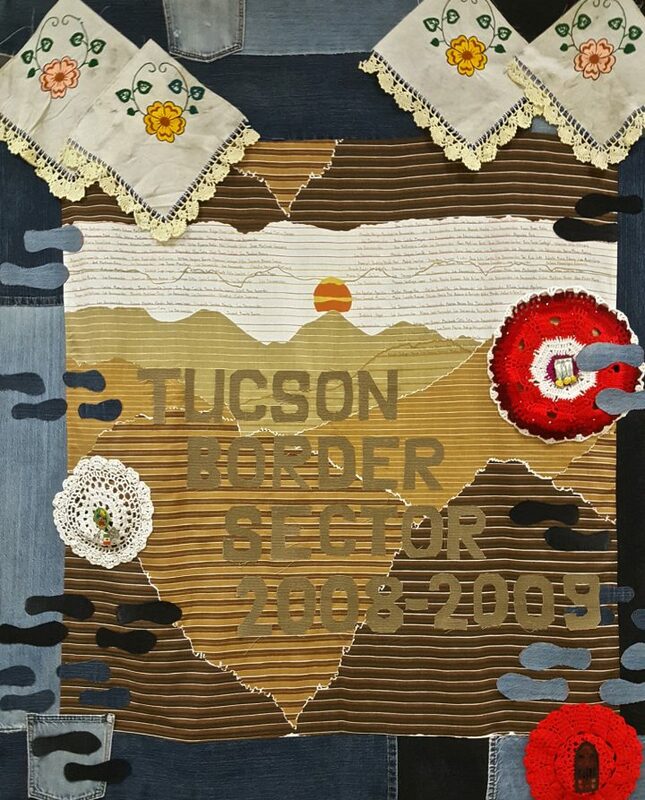 2019-02-12 Uncategorizedart, immigration, Jody Ipsen, Migrant Quilt Project, Peggy Hazard, quilts as activism, Tucson SectorM.C. BOWLING GREEN, Ohio — Skulls proliferate. Scraps of faded denim merge with handmade embroidery and store-bought Día de Muertos fabrics. Images of the Virgen de Guadalupe minister to innumerable names — hundreds, thousands — and an equally innumerable number of anonymous human remains, indicated as “unknown,” or by the analogue term in Spanish, desconocido. 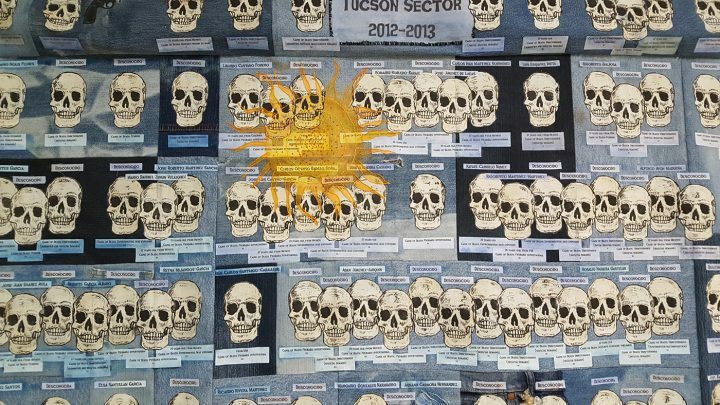 This is the Migrant Quilt Project, and it serves as a register of every soul whose remains have been found since 2000 in the Tucson Sector border-crossing area between Arizona and Mexico. 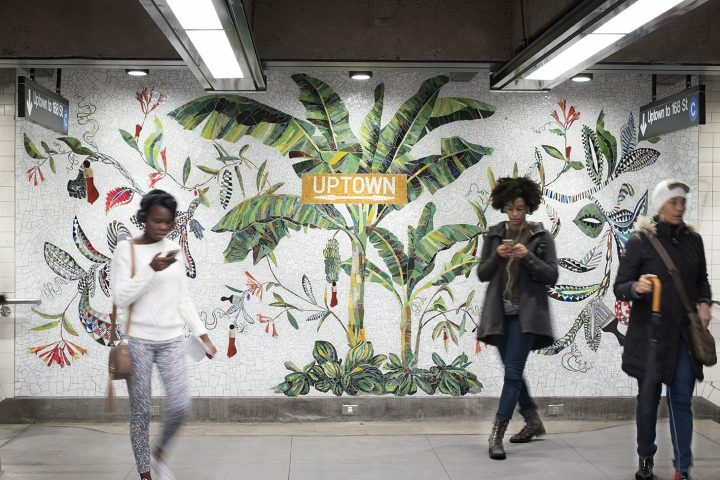 2019-02-12 Uncategorizedart, Firelei Báez, MTA Arts for Transit, ReviewsM.C. 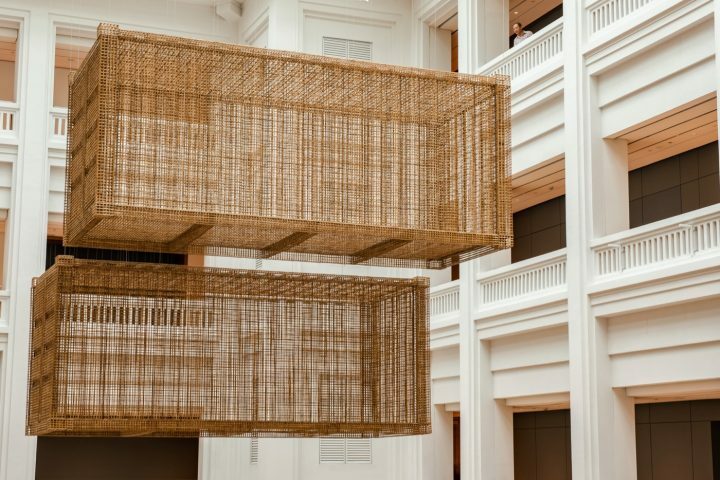 2019-02-11 Uncategorizedart, minimalism, National Gallery Singapore, Singapore, Southeast AsiaM.C. 2019-02-10 Uncategorizedart, Brenda Goodman, Sikkema Jenkins & Co., WeekendM.C. 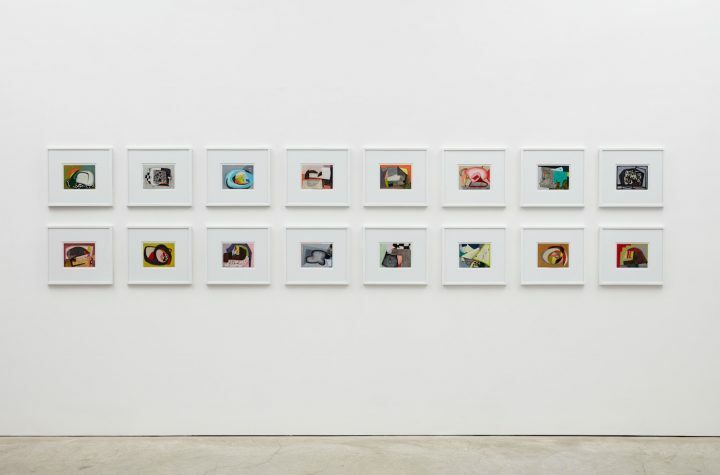 2019-02-09 Uncategorizedart, David Rabinowitch, New York City, Peter Blum Gallery, WeekendM.C. 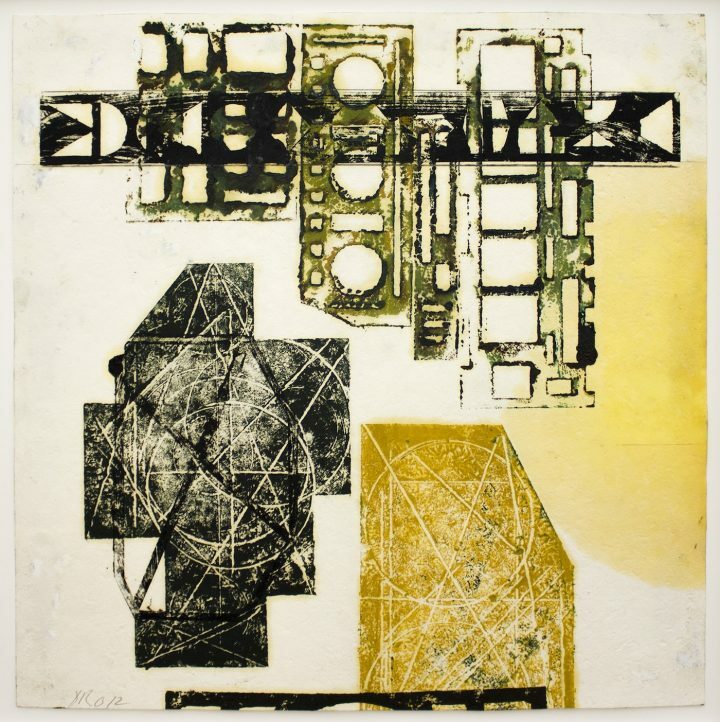 David Rabinowitch was born in Toronto, but since 1972 he has been living in New York, where his artistic output, mostly sculpture and works on paper, has been the source of admiration for those who appreciate craft and the transmission of cultural knowledge in art. 2019-02-09 UncategorizedArario Museum in Space, art, Noh Sangho, Seoul, WeekendM.C. 2019-02-09 Uncategorizedart, Jack Shainman Gallery, Lynette Yiadom-Boakye, New York City, WeekendM.C. 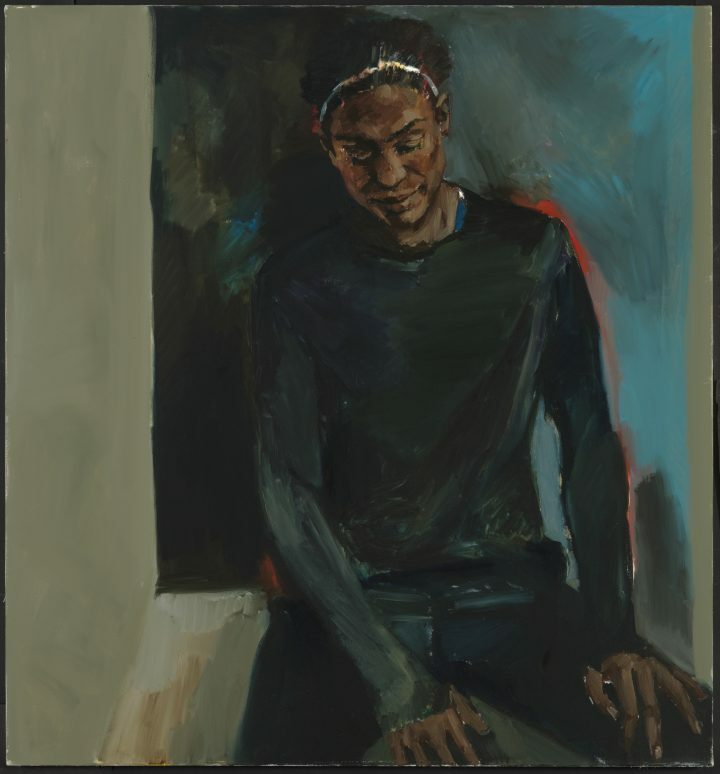 British-Ghanaian artist Lynnette Yiadom-Boakye’s canvases call attention to the simple pleasure of looking, even as they acknowledge the complex, freighted nature of the act. 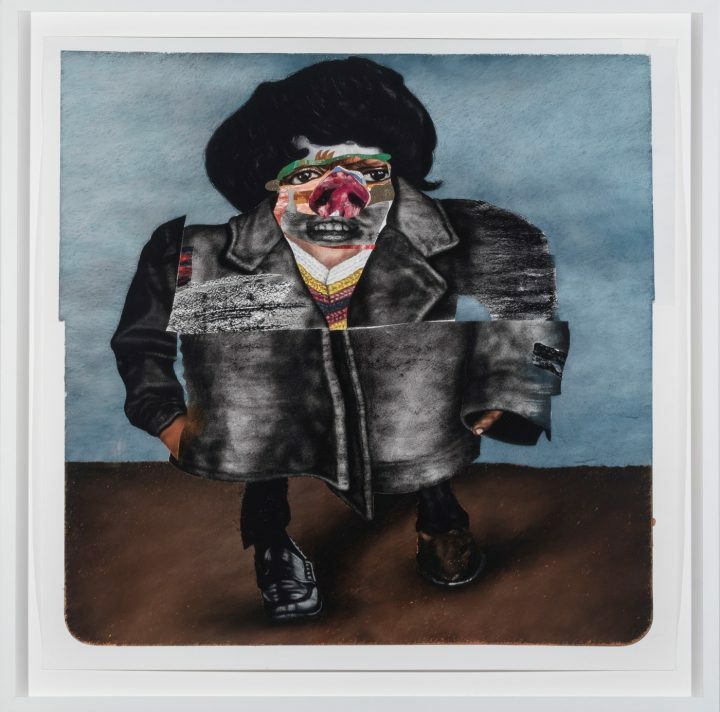 Her celebrated portraits of fictional imaginary black people, whose bodies are in various states of pose and repose, are expressive marvels of wet-on-wet painting. Her charismatically nonchalant brushstrokes contour moody sections of paint that cohere into low-contrast compositions in which figure and ground incorporate shades of coffee, tan, and brown. Even as she uses overcast, muted hues to underscore her subjects’ bodily expressions of malaise and ennui, Yiadom-Boakye’s canvases affirm painting’s tactile verve. 2019-02-09 Uncategorizedart, Jim Osman, Lesley Heller Gallery, New York City, WeekendM.C. 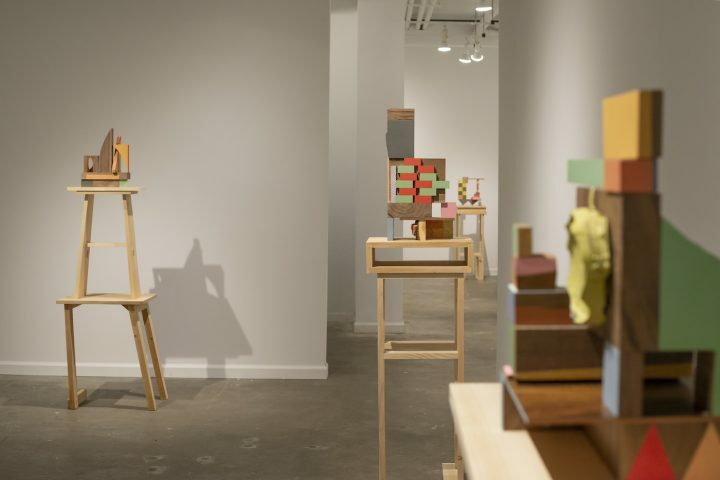 Jim Osman’s suite of new sculptures in The Walnut Series, the artist’s sixth solo show at Lesley Heller Gallery, lures viewers into a charmed pathway of house-like, stack-like, friendly-like, even rather unlikely-like wooden constructions that invite interaction and visual deconstruction, dismounting, repositioning, and intermixing. And they do so individually as well as collectively. And they all derive from plentiful tinkering.